Frustrated by ringing, hissing, or other noises in your ears? You are not alone! The first audiologist in Canada to be trained as a Tinnitus Care Provider is here to help you manage your tinnitus so you can get back to enjoying everything life has to offer! 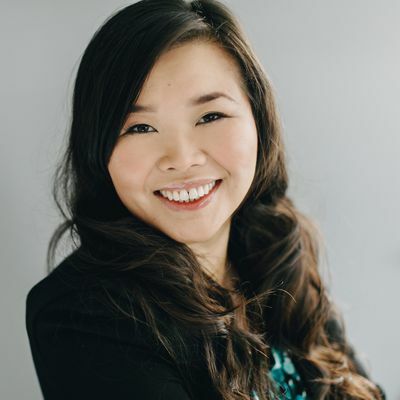 Join Bonita Chow, the Founder of Tinnitus and Hearing Health Calgary, for a free in-depth talk on how we can work together to manage your tinnitus through tinnitus therapy. You, and other tinnitus sufferers just like yourself, are invited to learn about the evidence-based foundation behind integrated tinnitus management. Clinically proven to reduce tinnitus annoyance, our unique approach addresses multiple dimensions of tinnitus distress by dramatically reducing the negative impact on your quality of life. No gimmicks. No false promises. Just practical, realistic solutions for tinnitus relief. It's time to stop "just living with it". It's time to Tune Out Tinnitus. There is free parking in the adjacent lot, or street parking. Email us at aW5xdWlyaWVzIHwgaG9saXN0aWNoZWFyaW5naGVhbHRoICEgY29t or call 587-393-6731.